Fiverr is a site where you can sell your services like logo design, Tshirt designs and many more own creative skills you can earn good money from fiverr for selling service to all over the world. 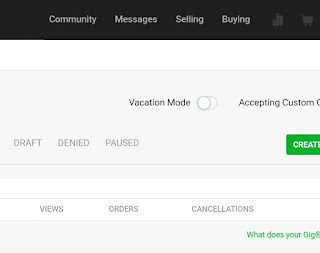 Fiverr is only site where you can sell your services as a product.you can sell every type of services in which you are expert you can easily make listing of your services and manage your sales easily in one account. 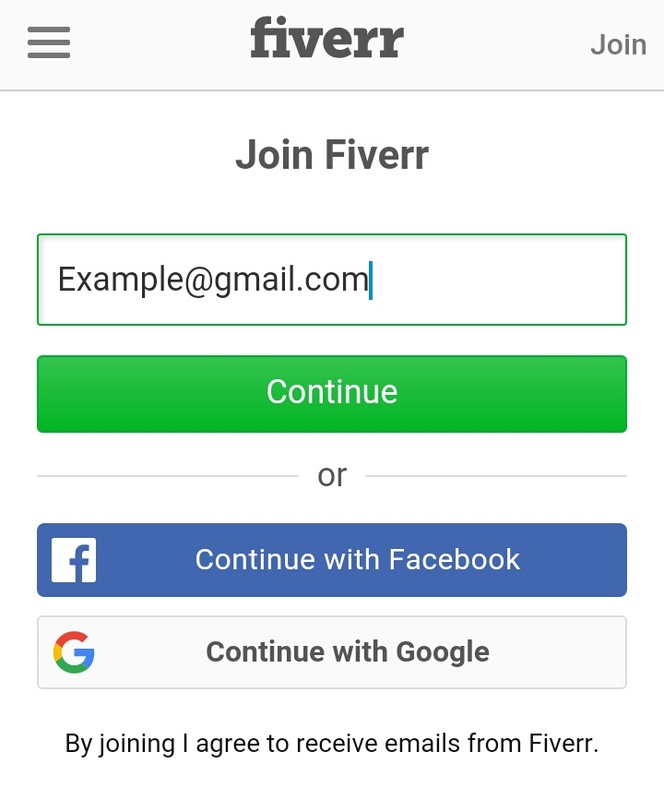 For using fiverr service you have to create an account on fiverr you can create your account on fiverr with your email address. 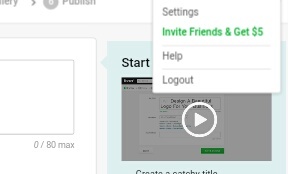 5.your fiverr account is active after this gave soms information about your self. This is only a buyer account for selling service to fiverr click on selling section. As a online seller have to upload some images of every product and have to gave description and details of products to attract buyers its like same thing on fiverr just a different name GiG. 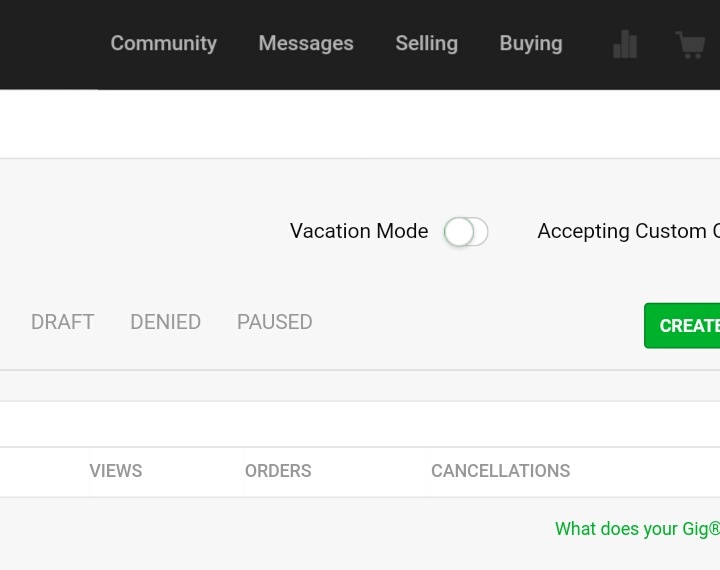 2.click on selling section on dashboard of fiverr. Then select reliable tags to your gig. (b)at next step you have to gave a price of your service. You can set many types and services in one gig. (c)at next they will ask you about a long and better description of your gig you can give lonv description to your gig. Must describe all service benefits in description. (f) Last step is publish your gig on fiverr. After plblish of gig you can share your gig. A gig is like a product listing on fiverr you will earn money while anyone buy your gig on fiverr so this is important to make your first sale to earn. To get a order fast on your gig you have to follow some steps to get your first order on fiverr. 2.use seo tags to get high rank in fiverr search. 3.write a big and beautiful description which include all benefit of your service and must tell customers why they choose you. 4.share more your gig on social media you got more sales of your gig. 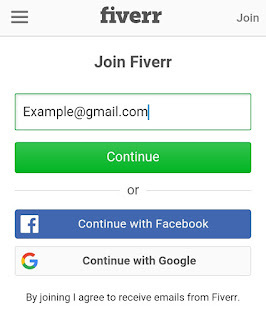 Fiverr ran refer and earn offer also after an fiverr account vo to menu and you see refer and earn option. You can earn 5$ for every refer you will be paid after when your referred friends make their first order on fiverr. You will get $5 for every successful refer. 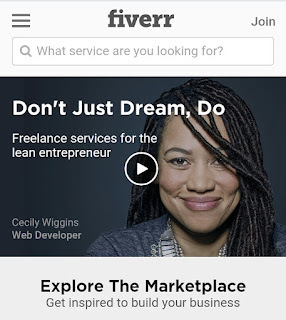 You will be paid in your fiverr account. 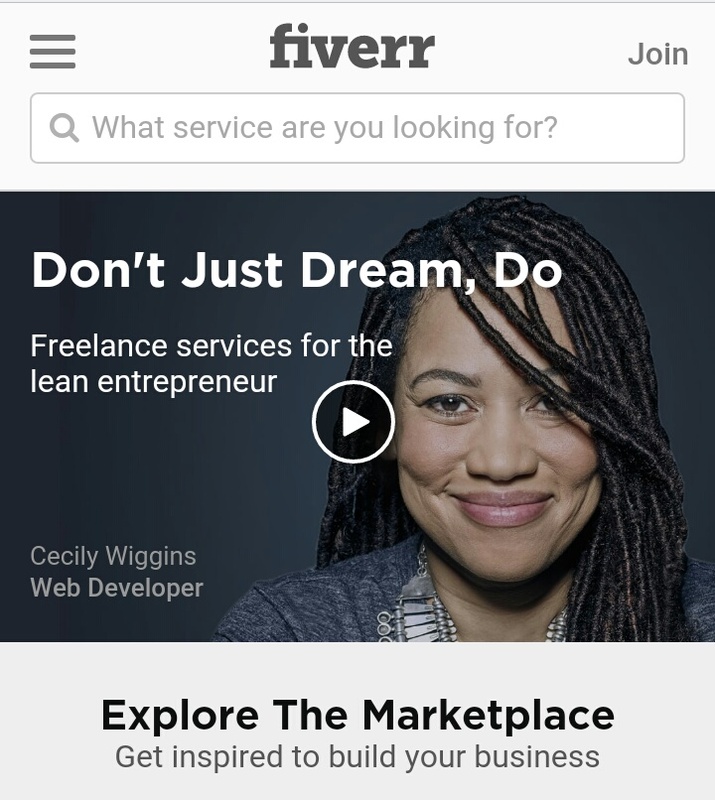 Fiverr is a cool website it pay about a minimum payout amount of one cent. You can withdraw your every cent from fiverr. You can withdraw your amount in these types of wallets or transfer. Fiverr support wire transfer to any bank and you can withdraw your amount in Paypal, PAYZAA, and payoneer wallet. You can easily get your amount fromany of these method. 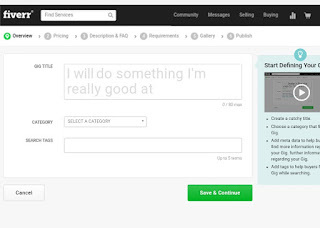 Fiverr is not only for sellers you can use fiverr as a buyer you can buy services from fiverr at low prices. You can buy logos and any service like intro making, Tshirt designs, and much more. Fiverr help you to choose best.with help of fiverr you can reach to all world. Fiverr is famous for logo. You can buy fabulous logos for your company in hd quality. you written very well this blog.I also want to tell you about one freelancing website. It is Boon Tech. Thanks to share this informative blog. I also want to share with you one more freelancing website. It's Boon Tech App.